RALEIGH, N.C. (AP) — North Carolina officials sought criminal charges after the 2016 election against the man now at the center of absentee ballot fraud allegations, but prosecutors didn’t indict him before the now disputed 2018 congressional race, according to documents released Wednesday. The documents detail a two year investigation by the North Carolina State Board of Elections into Leslie McCrae Dowless Jr. 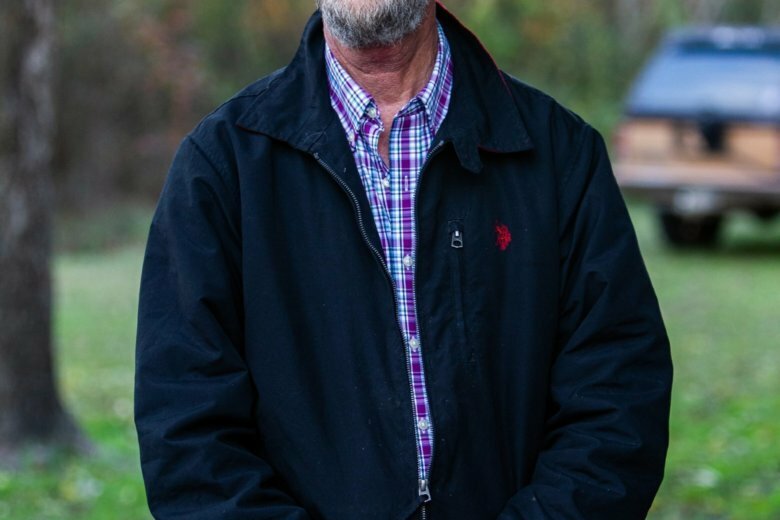 Authorities informed the 62-year-old convicted felon from rural Bladen County earlier this month that he is the subject of an ongoing criminal investigation into irregularities in the Nov. 6 vote in the state’s 9th Congressional District. In a January 2018 memo referring Dowless and others for criminal charges, state elections investigators detailed interviews in which people who had worked for Dowless in the 2016 election cycle described collecting absentee ballots from voters. Because of the potential for mischief, it is against North Carolina law for anyone other than a voter or immediate relative to handle someone’s absentee ballot before it is sealed and mailed. Harris now leads Democrat Dan McCready by 905 votes in the year’s only still unresolved congressional election, according to unofficial results. The state elections board has refused to certify the tally, and leaders in both parties now concede a do-over election might eventually be needed. Investigators are looking into whether Dowless and others working on the GOP candidate’s behalf ran an illegal operation to collect large numbers of absentee ballots from voters in at least two counties. Dowless didn’t respond Wednesday to a voicemail or text message seeking comment. His lawyer, Cynthia Adams Singletary, said in a statement Tuesday that any speculation regarding her client and the 9th District election is premature and unwarranted. Through his attorney, Dowless has declined to be interviewed by state investigators. The extent of the state’s prior investigation into Dowless’ tactics had not previously been publicly known. One woman, Linda Baldwin, said a man told her he was paid to collect absentee ballot request forms and “that when the ballots arrived by mail at her house, and she completed them, he would return to pick them up to take and show his ‘boss’ so that he could get paid,” according to the document. The documents say state elections investigators decided in December 2016 to present their findings to federal prosecutors in Raleigh. Don Connelly, spokesman for the U.S. Attorney’s office for the Eastern District of North Carolina, declined to comment Wednesday about why they didn’t pursue charges. In January 2018, the case was referred to Jon David, the state prosecutor for the district that includes Bladen County. David, who didn’t return a phone call seeking comment Wednesday, determined he had a conflict of interest because Dowless had previously worked for his opponent. He then asked Wake County District Attorney Lorrin Freeman in Raleigh to take over the case. Freeman said Wednesday that her investigation expanded when they became aware of “additional fraudulent activity” during the 2018 primary and general election, requiring investigators to track down more leads. Some of the evidence only surfaced in the last several weeks, she said. Freeman was also mindful that the investigation was going on during heights of the election season and that she didn’t want to create public concerns that might make voters fearful. It’s general practice to let investigations run until they are complete, she said.